There's a theory that wearing these colors, especially black and red, makes one look more sexually attractive. Men and women in red or near red and black are perceived by women as having higher status than men who aren't wearing or near red. 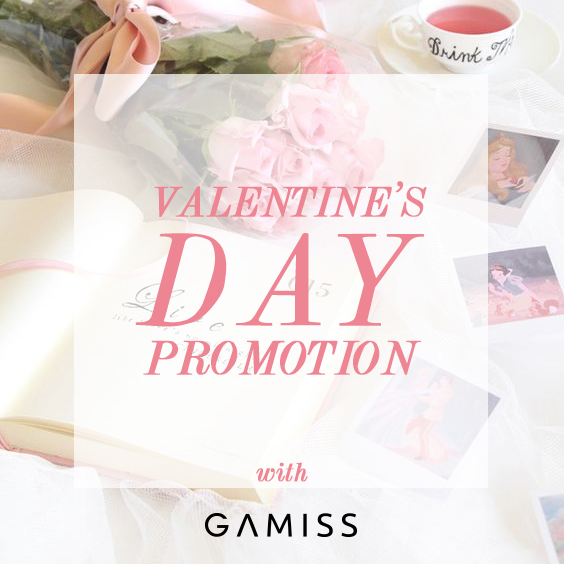 You are going to have a very romantic date with your boyfriend. I suggest you wear a piece of item that is in or have the color black This color isn't only flattering on any skin tone but also symbolizes confidence. 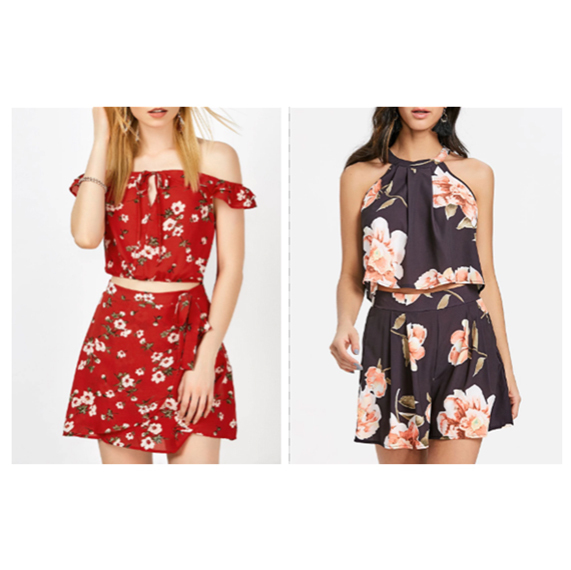 Valentine’s day is the perfect day to meet your sister and go for a lunch with two pieces outfits, one for you, Floral Off The Shoulder Top and Mini Skirt and another for your sister, Floral Print Two Piece Shorts Set. And to end this guide, a good option is to go out with your friends. If you’re single or in a budding relationship or in a relationship that has just started and/or if wearing red or black on Valentine’s Day it will be too much for you. 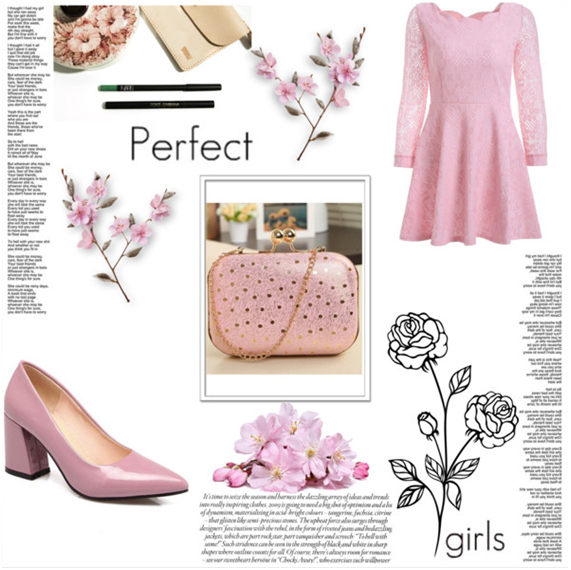 The best option is wearing pink or any piece of clothing with a touch of pink. Brighter pink are youthful, fun, and exciting while vibrant pink have the same high energy as red; they are sensual and passionate without being too aggressive. Toning down the passion of red with the purity of white results in the softer pinks that are associated with romance and the blush of a young woman's cheeks. I hope you have a wonderful Valentine’s Day. Enjoy !